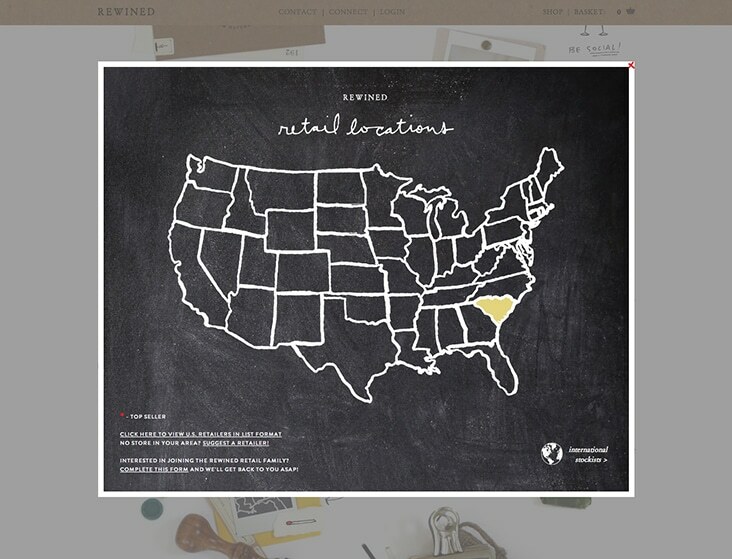 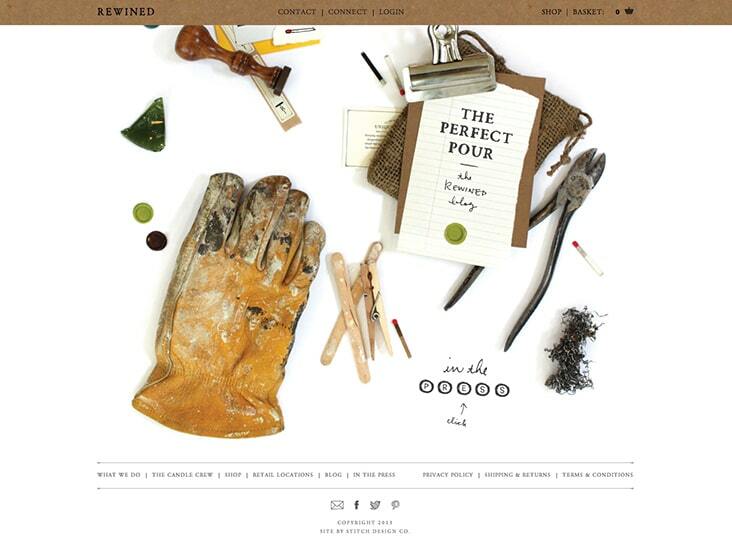 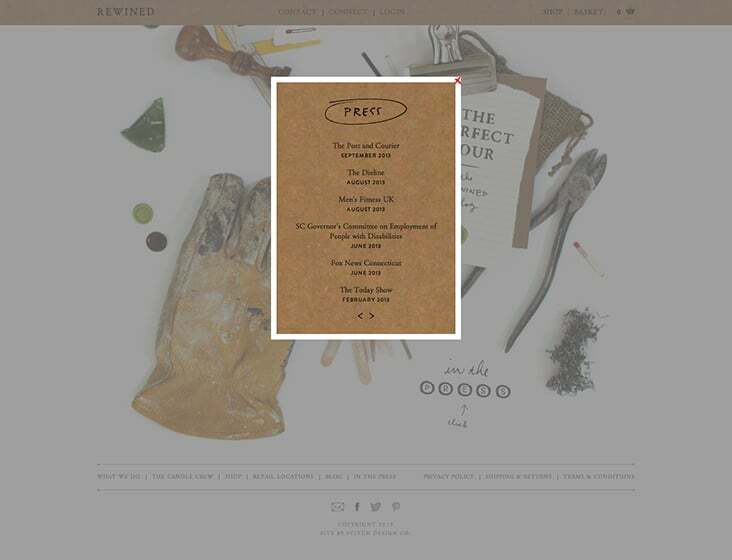 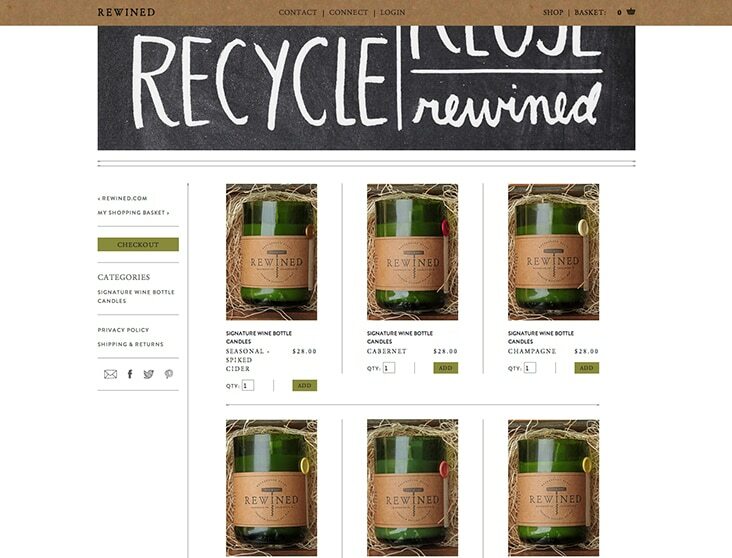 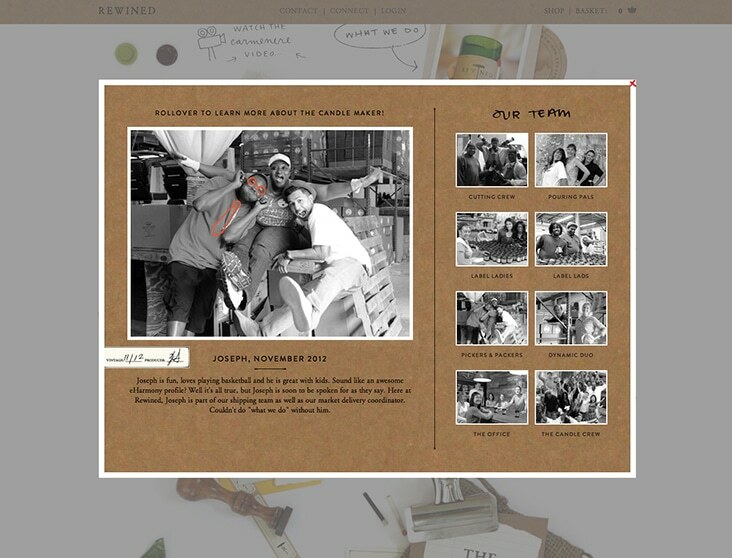 www.rewinedcandles.com « Stitch Design Co.
Our favorite candle company has a new website! 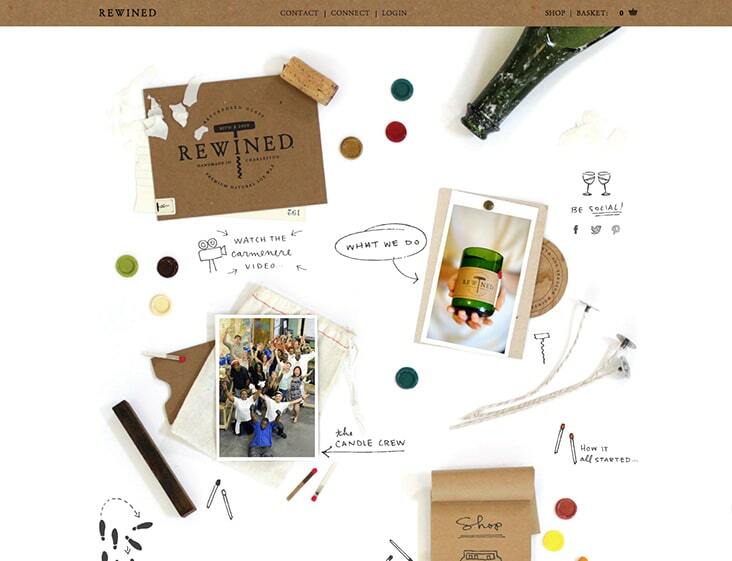 Like all of the projects we do for Rewined, we had a great time coming up with a design that showcased their company culture, personality and handmade candles. 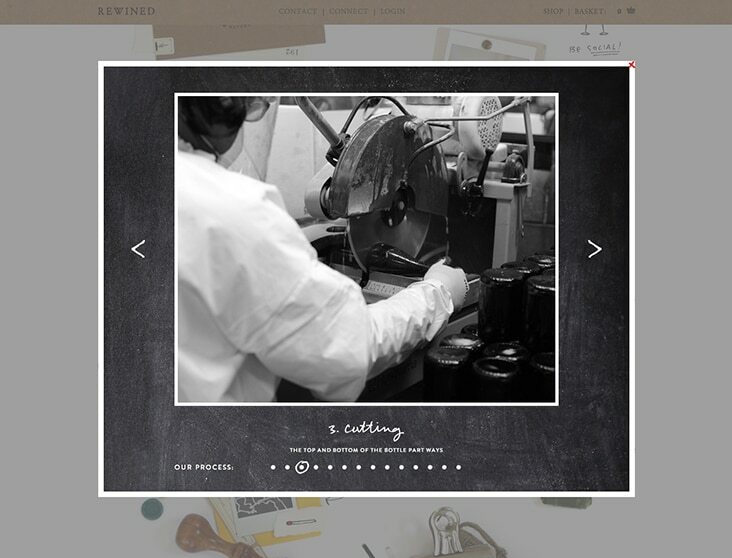 Take some time exploring the site, there is lots to see and do!